IMF agrees with Billions Aid for Argentina. The emergency loan of 50 billion dollars has approved by The board of the International Monetary Fund (IMF) for Argentina for the next three years. The country had asked the IMF for help to support the value of the Argentine peso and also to control the economic difficulties, published by The Vital News. Since the beginning of May, was reported that the peso had lost nearly a third of its value. As a result, the central bank of the country been forced to raise interest rates to 40 percent in a short time, one of the highest interest rates in the world. 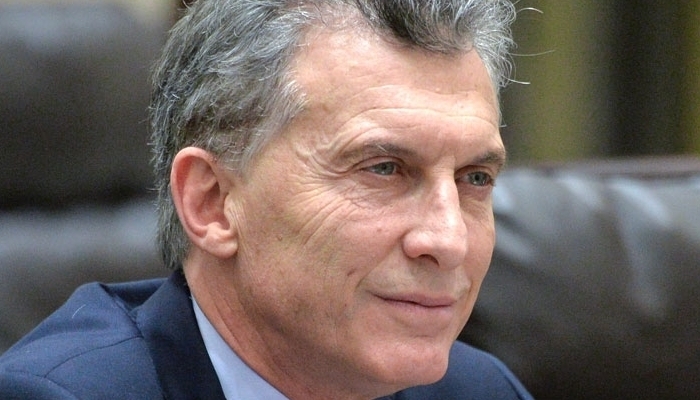 The government of President Mauricio Macri has committed itself to significantly reducing the budget deficit. The South American country did not want to do business with the IMF for a long time. Many Argentines believe that the economic crisis in the nation in 2001-2002 was due to the strict standards imposed by the monetary fund. It was therefore vigorously protested against new interference by the IMF. Argentina can directly have 15 billion dollars, half of which, as support for the budget. The rest of the money can be made available during the term of the loan, depending on quarterly reports from the IMF. Argentina has indicated that it signifies to use the first part of the loan. Rest has kept as a precaution.